Jozef Ján Matejka is not a new name in the literary scene. A conscientious doctor, attentive husband, loving father, creative poet, traveller and adventurer. 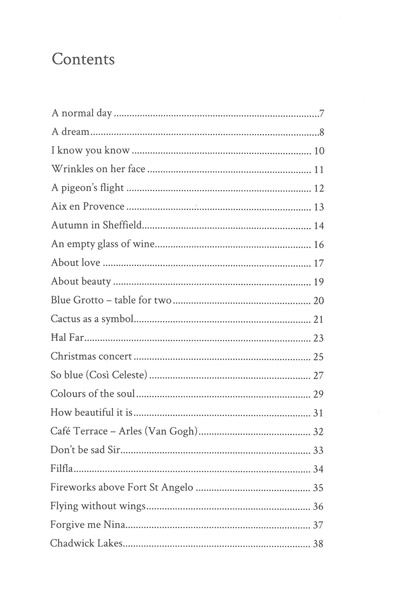 For 15 years the Slovak poet lived in Malta, the island which contributed to his relations with poetic senses. 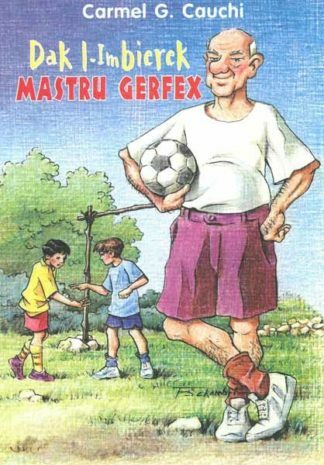 In the year 2013 “The story of Budulienko” in English and Maltese was published in Malta. Soon after its publication Jozef set out on his mission to various schools in Kenya with a suitcase full of books and gifts for poor Kenyan children. The most recent book “Wings of a butterfly” was written in English on the author’s reminiscence of life in Malta and his view on what is happening in the outside world. 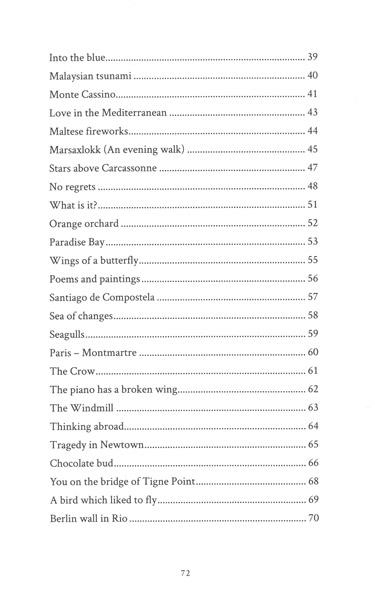 Poems such as “Aix en Provence”, “Café Terrace – Arles”, “The stars above Carcassonne” and many others, provide readers with a unique experience. 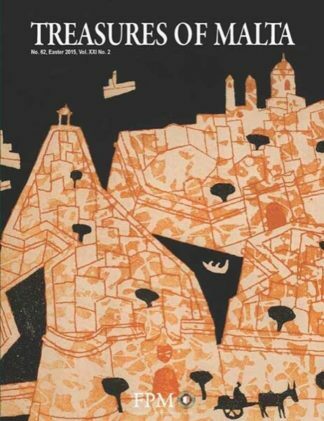 The poet has a great ability to update and bring to life the realities of the environment to his readers. 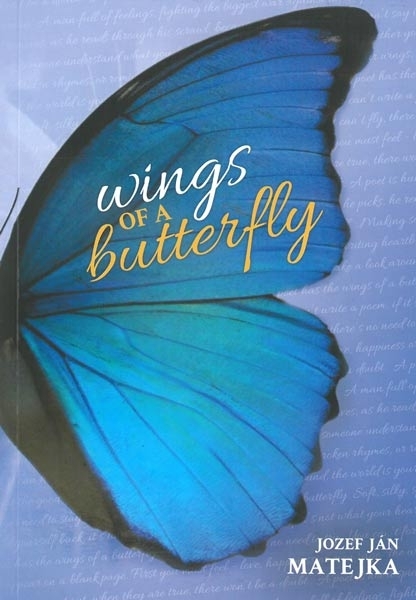 “Wings of a butterfly” truly reflects the bubbly character of the author as he hops from one country to another to savour their characteristics sweetness and project it in a poem. 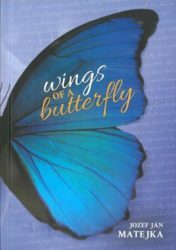 “Wings of a butterfly” offers a free flowing reading and easy to understand poetry full of character and with a pinch of Maltese beauty. Read it……indulge into it……enjoy it.